With patients and staff preparing to move into the new CHUM superhospital on Nov. 26, Montrealers are being asked to avoid the Notre-Dame Hospital emergency room. Anyone seeking care is asked to visit a clinic or other emergency room or to call 911 for health emergencies. 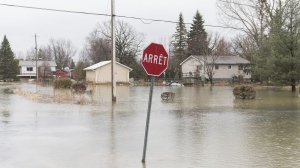 A list of walk-in clinics near Notre-Dame Hospital can be found here. The Notre-Dame ER will remain open for emergencies until 5:00 a.m. on Nov. 26. At 7:00 a.m. that day, 175 hospitalized patients are scheduled to be moved to the new facility via ambulance and Medicar vehicles. 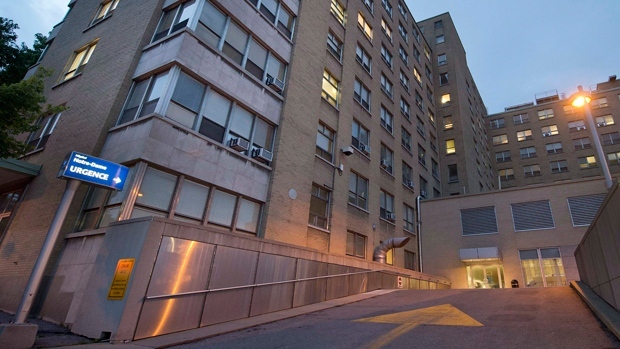 At midnight, the ER will reopen under the governance of the Montreal’s South-Centre CIUSSS. Notre-Dame is the last of three hospitals to move to the new superhospital. St-Luc Hospital moved in October and patients from Hotel-Dieu were transferred earlier in November.